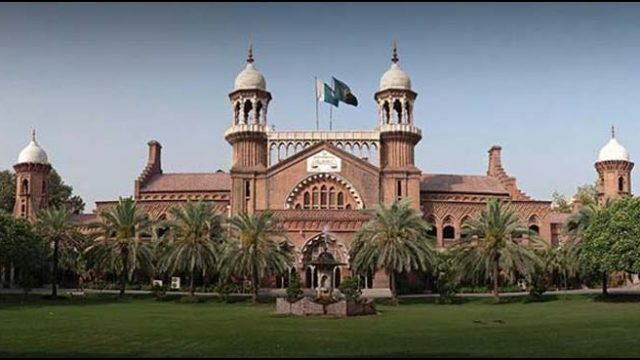 Judicial activism panel has challenged the recent price hike in Lahore High Court (LHC). The recent hike in the prices of petroleum products has been harshly criticised by not only the local commuters but, also by traders and other parties. And now a Judicial activism panel has taken this recent price in court. The panel submitted a petition in LHC in which they argued that the caretaker government has no right to increase the rates of petrol prices. Moreover, it was also stated in the petition that the Supreme Court has already taken suo moto action against the additional taxes on petroleum products. Additionally, the petition also argued that the price hike has added salt to the injuries of locals. Aside from the Judicial panel, the traders association of Rawalpindi has also lambasted the price hike and demanded to withdraw it, or else there will be a complete shutter-down strike. The reason stated by the the government for increasing the prices is the devaluation of rupee against Dollar and the surged prices of crude oil have surged in the international market. It is imperative to mention here that not only the prices of petroleum products has increased, but local automakers have also increased the rates of its vehicles lineup. Tell us, what you think in the comments section below.